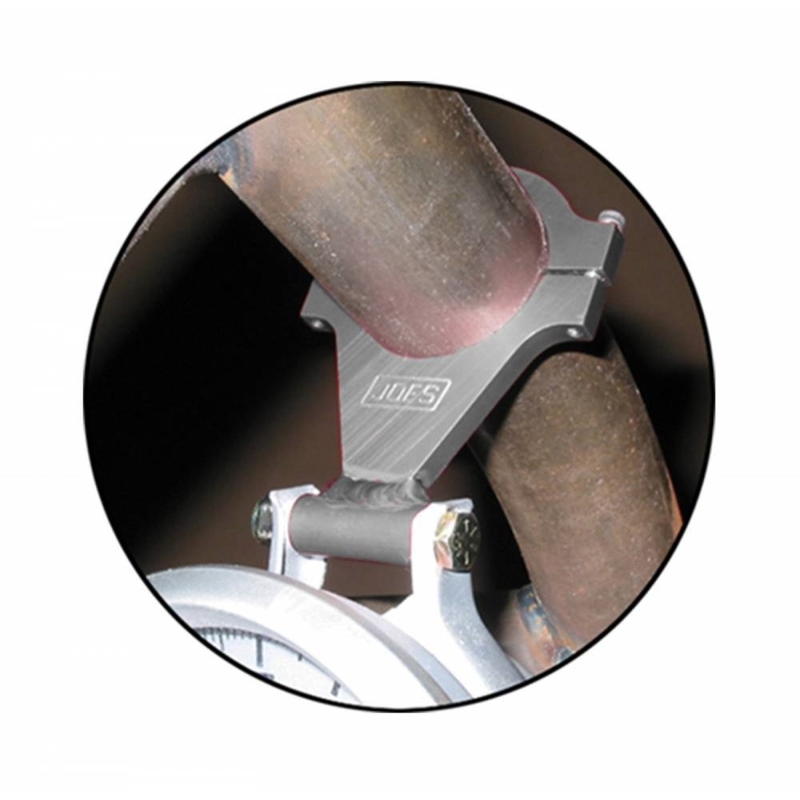 Mount a tachometer to your roll cage easily and securely. Made out of aluminum and anodized grey. 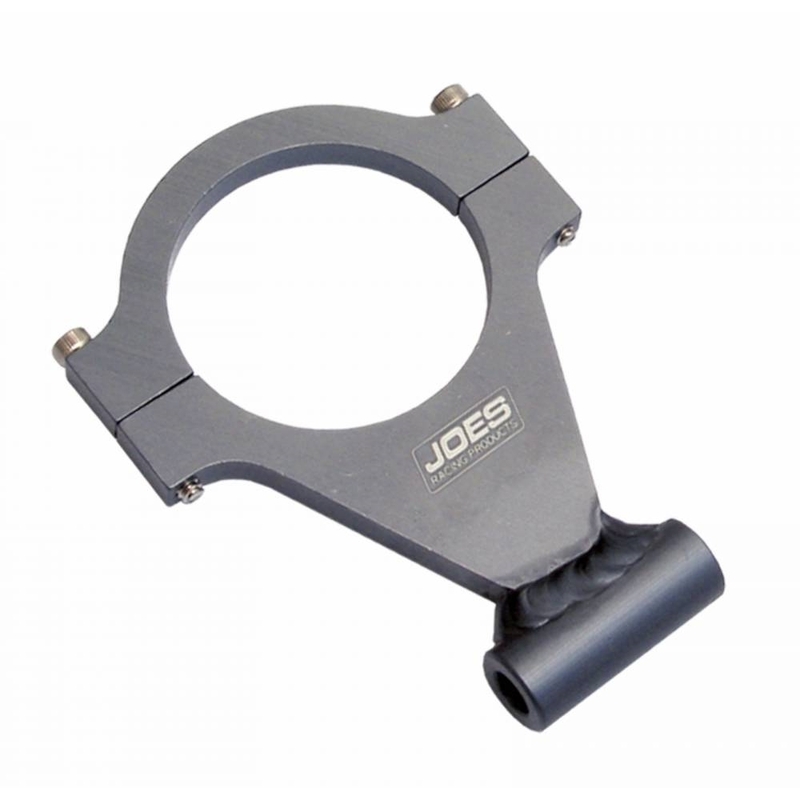 Made to fit 1-1/2″, 1-5/8″, 1-3/4″ and 2″ tubing with an 1-1/4″ wide Tach bracket.